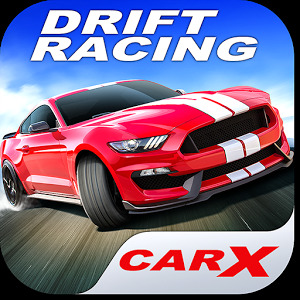 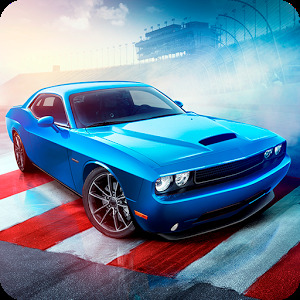 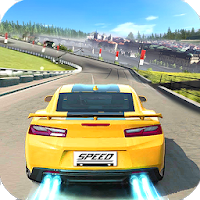 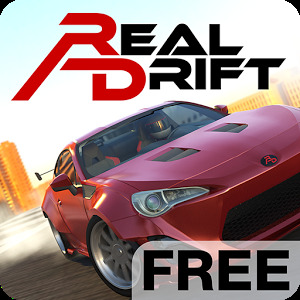 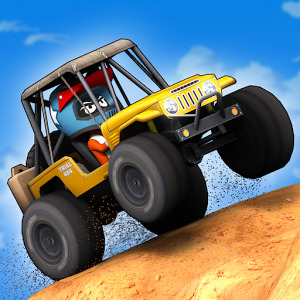 Crazy Racing Car 3D – three-dimensional racing. 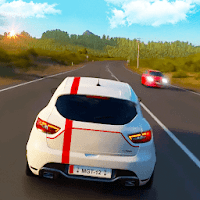 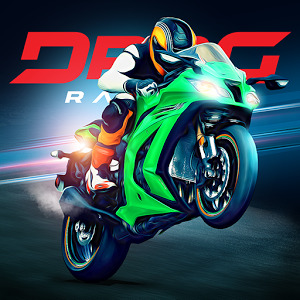 Up to the level of giants like Need For Speed ​​or Asphalt, these races obviously do not hold out, but as a game that will help to take time, it will fit! 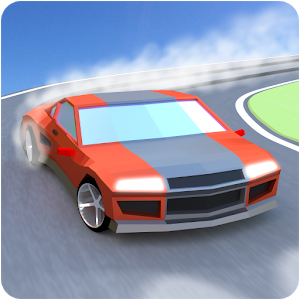 InCrazy Racing Car you can access a large car park (Audi, Mustang, Porsche, Subaru, Aston Martin, McLaren), several unique trails, a system of thoughtful tuning and improvements, different modes (including drift) and much more that can cheer and diversify the gray routine.